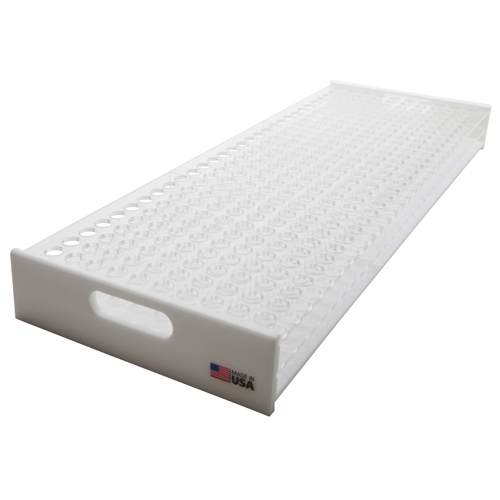 Acrylic Refrigerator/Freezer Rack - 300 Place | U.S. 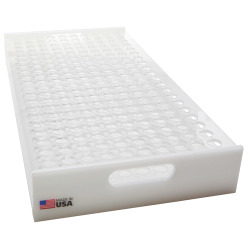 Plastic Corp.
Clear racks for storage of 16mm specimen tubes for refrigerator or freezer. 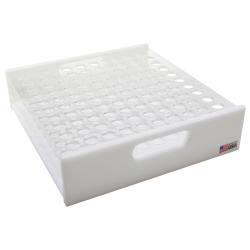 Rack allows sufficient space for labeling of individual specimen tubes. Rack is sized to utilize available space efficiently.